Northside Barbell has very strong, passionate and dedicated powerlifting athletes. The Powerlifting Competition Team makes sure that these members are able to develop themselves in the sport of Powerlifting. 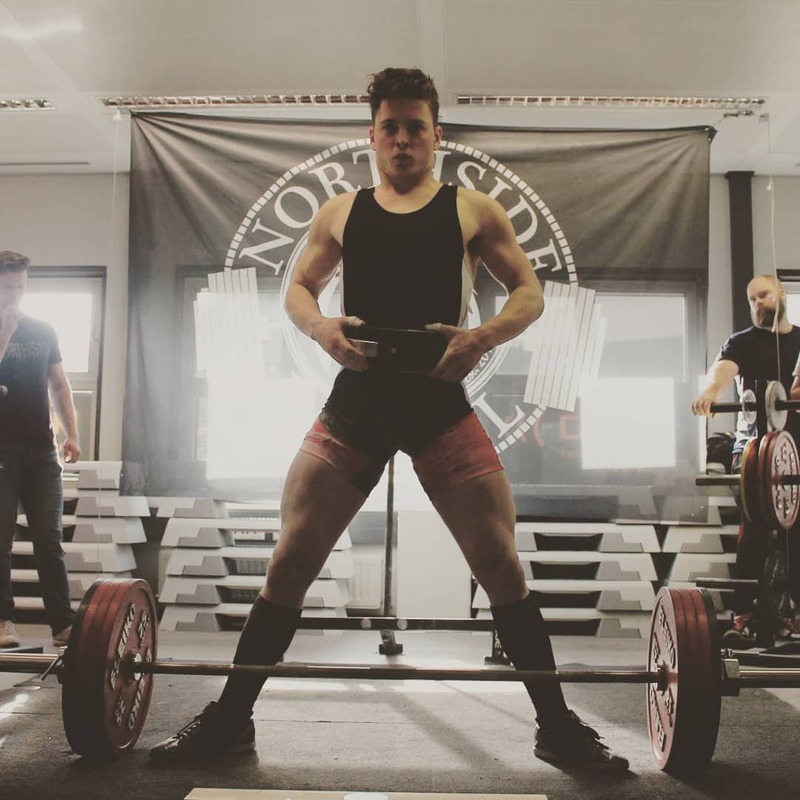 The competition team of Northside Barbell is an ambitious project designed for the most talented and motivated athletes, with the common goal of training, learning and getting stronger together in order to become the best Dutch Powerlifters! What does the competition team have to offer? A weekly private joint training session with the competition team under supervision of a coach. Team building and social events with your competition teammates. Seminars by high level Dutch Powerlifters. 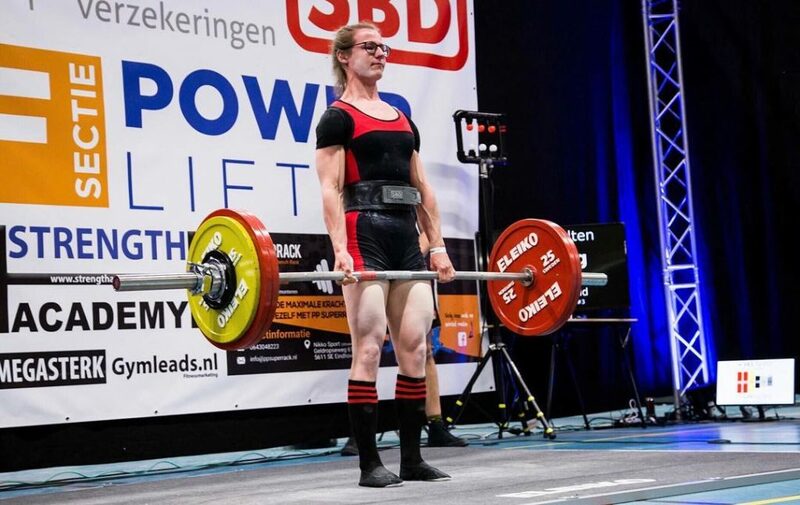 You require to join at least one official Dutch powerlifting federation competition (http://powerliftingnederland.nl/), not counting the Dutch Powerlifting Nationals. You are present at the joint training sessions, and are not missing more than five sessions per college year. You are actively participating during the joint training sessions and have an active attitude towards powerlifting. 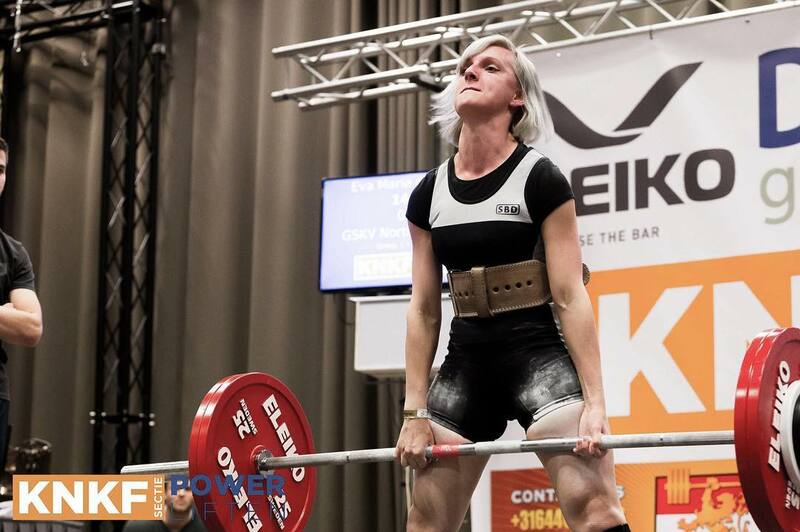 On competitions hosted by the Dutch powerlifting federation you come out for G.S.K.V. Northside Barbell. It is expected that you will listen to the instruction and plans of the coaches, while also staying critical towards your coaches and team mates, together we are stronger! Two times a year invitations will be send for joining the competition team, in September and January. If you think you meet the requirements for joining the competition team, make sure you get in contact with the competition team committee, so they are aware of your interested. If you have any questions in regards to the competition team, do not hesitate to ask!